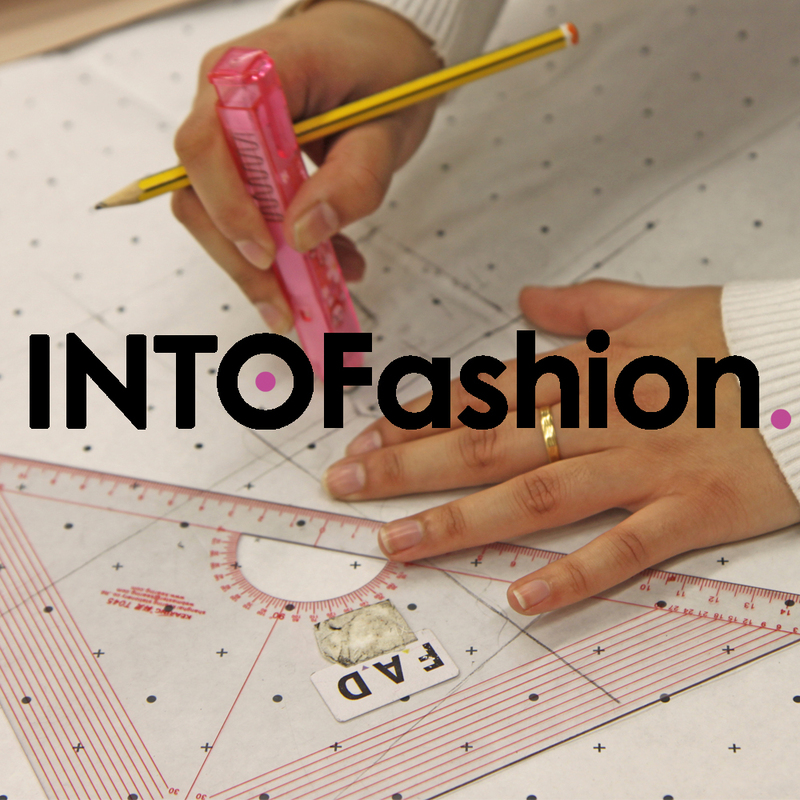 INTOFashion is a unique platform providing sector-specific guidance for young people in Europe who are considering a career on Fashion and Design Industry. The interactive website brings together an extensive amount of research into an accessible format and provides the following invaluable resources. 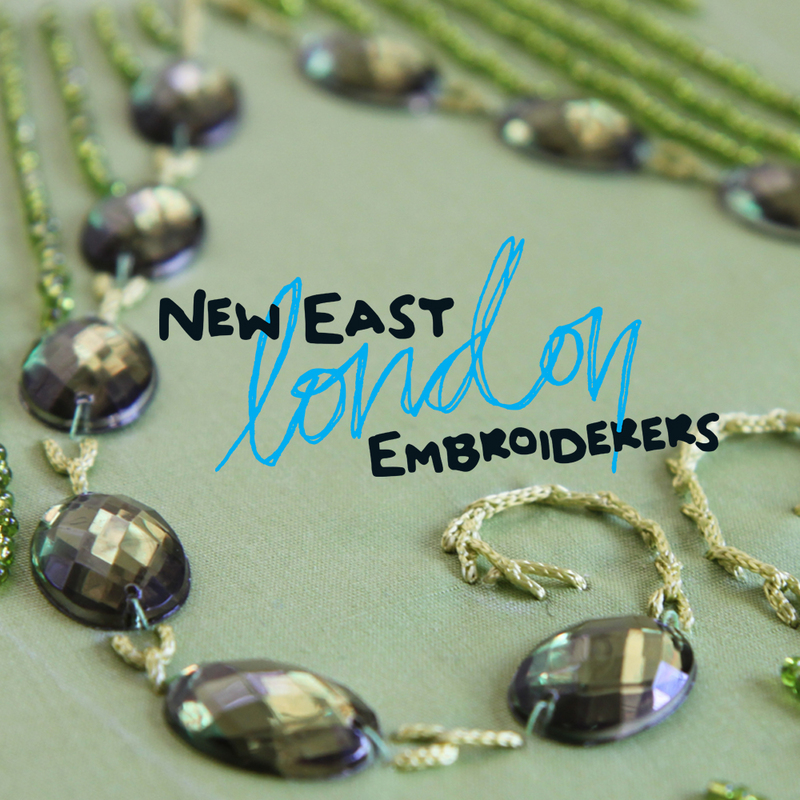 Created by London based charity FAD and Supported by the Heritage Lottery Fund, the New East London Embroiderers is a project encouraging 14-19 year-olds to explore British heritage and cultural identity through stitch. This magazine, researched and created by 30 young Londoners, celebrates the inspirational stories of 13 Black Icons of the British Jazz Age.